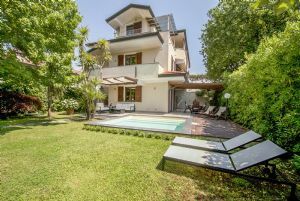 Real estate opportunity for holiday in Forte dei Marmi: Luxury real estate for rent located in the center of Forte dei Marmi and a few minutes from the sea. 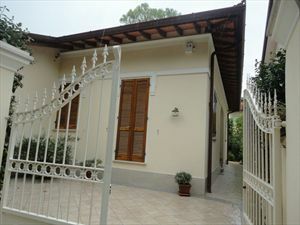 Luxury real estate for rent located in the center of Forte dei Marmi and a few minutes from the sea. 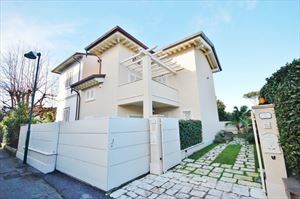 This semi detached house has private entrance, garden and parking. 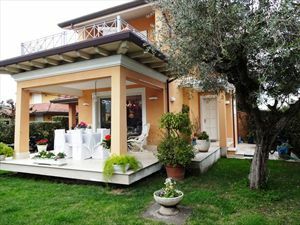 ground floor: lounge with dining area and living room, kitchen with access to a veranda with a dining area, barbecue and relaxation area, small bathroom. 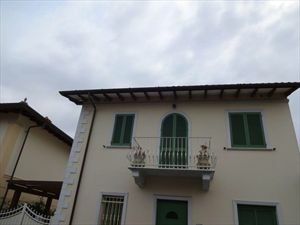 First floor from double bedroom and a double bedroom with ensuite and a bathroom with tub and the attic floor is used as a master bedroom with bathroom. 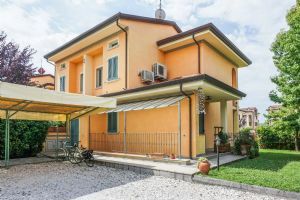 The house also has a basement with separate entrance outside with kitchen, bathroom, living room with fireplace, dining area and living room with sofa bed.